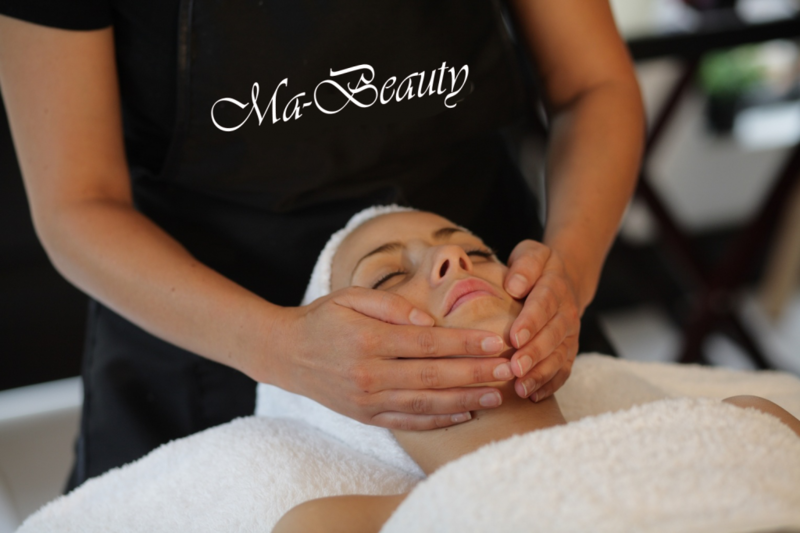 Ma-Beauty salon use equipment which are clinically proven to dramatically improve skin texture and visibly smooth fine lines and wrinkles. These systems are well respected in the beauty industry, having been featured in the press and top fashion and beauty magazines. During your Microdermabrasion treatment, a small wand device safely passes over your skin, delivering a fine jet of crystals to loosen dead skin cells which are then vacuumed away. The treatment removes dead skin to reveal fresh, new cells whilst also stimulating blood flow and encouraging your body to produce more collagen for plumper, smoother and more youthful skin. Microdermabrasion treatments are quick, easy and require no downtime. You may experience a little redness after your treatment – this is completely normal and should only last a few hours. You’ll be able to see the effects immediately and enjoy the benefits of a younger-looking glow, however for long-term results we recommend booking a course of 6. *** Professional beautician services at salon Ma-Beauty in the very heart of Old Riga. Book your microdermobrasian appointment! Text credit goes to: sleepingbeautysalon.com/ Full article HERE. This entry was posted in Facials. Bookmark the permalink. We are changing our address!